Are you overwhelmed by the amount of detail you have to keep track of for each book you write? This workshop will give you tried and true methods for staying on top of your research and notes no matter your method. This workshop is delivered as quick-hitting tips & tricks with the help of real-time, practical examples. Attendees are encouraged to take away 2-5 tips that work with where they are in their personal organizational styles. *Note: We’ll primarily focus on Microsoft OneNote as a tool to help you get organized (including an overview on how to use OneNote). Materials can easily be translated to other note-taking methods. 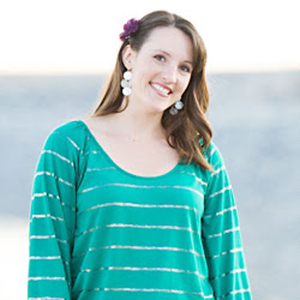 Abigail spent 5 years as a web designer followed by 10 years as a business analyst with Intel. During this time she developed and delivered a corporate workshop on organizational tips, eventually translating the techniques to her own author life. Now the owner/operator of Authors On A Dime, she helps her fellow writers get and stay organized (among other things). Abigail (along with her various pen names an split personalities) currently resides in Georgetown, Texas, with her own personal hero, her husband, and their two children, who are growing up way too fast.